Wanna join in? Hop on over to the sign up page! 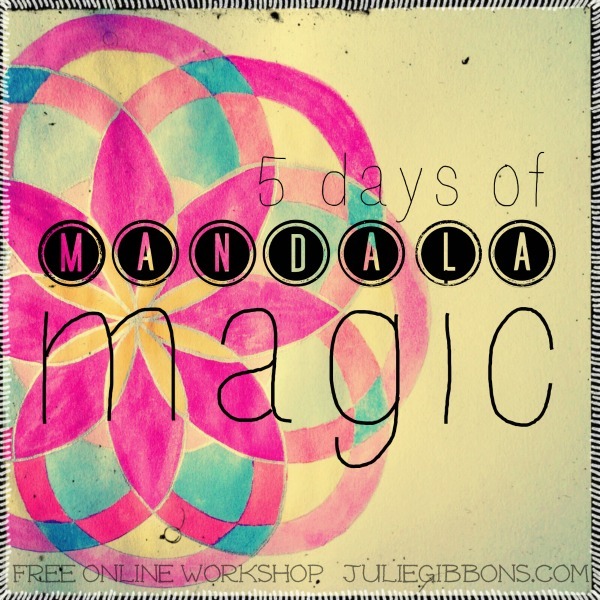 Before you go, please consider helping to sprinkle the mandala magic by sharing this invitation with all who may be interested – friends, family, Facebook groups, Pinterest boards – everyone is welcome here, and the more the merrier! Or simply click on the Share buttons at the top and bottom of this post, with one click! Thank you, thank you, thank you. Yes, hand on heart.